Small and light, powerful and precise. 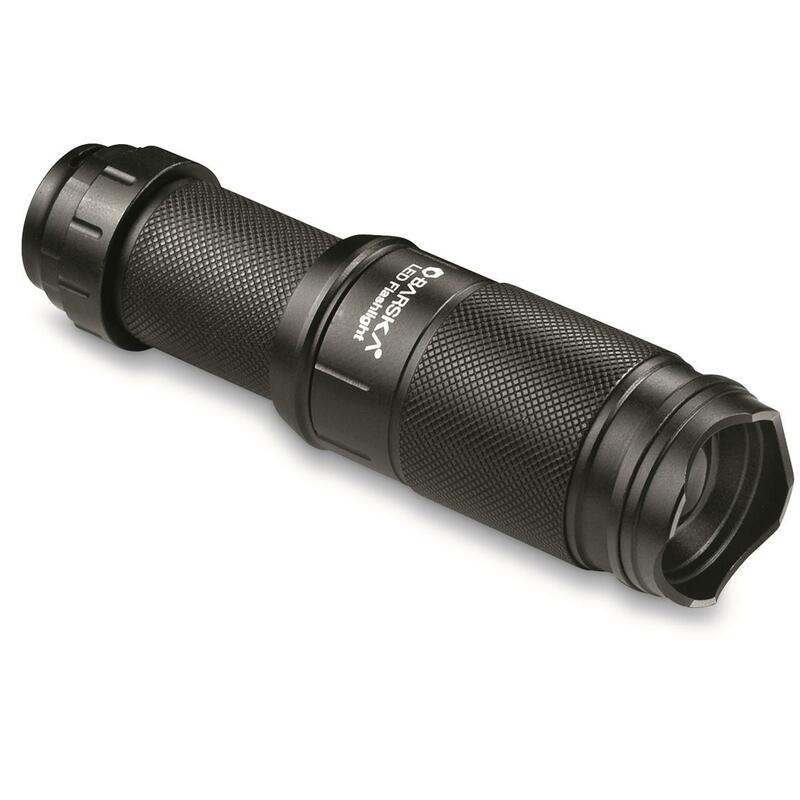 Use a bright light to your best advantage with the Barska® 300 Lumen High Power LED Zoom Tactical Flashlight. 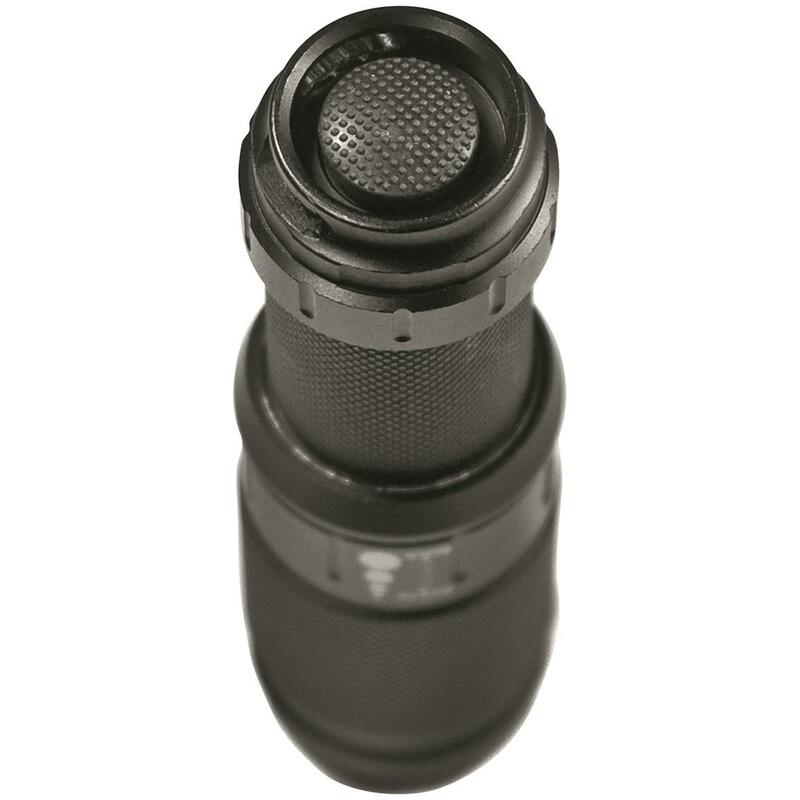 The compact aluminum tube is tough and zooms in and out to create wide area illumination or a tightly focused beam.There's also a strobe mode to use it as a signal light. 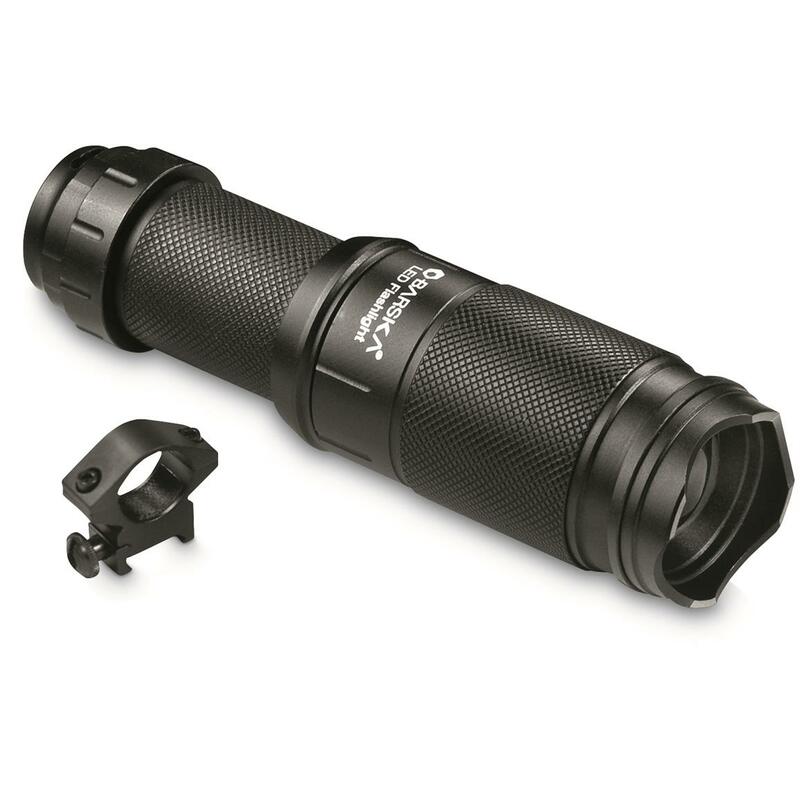 Includes a 1" low Weaver-style mounting ring that allows for placement on any rifle with Picatinny rail system. 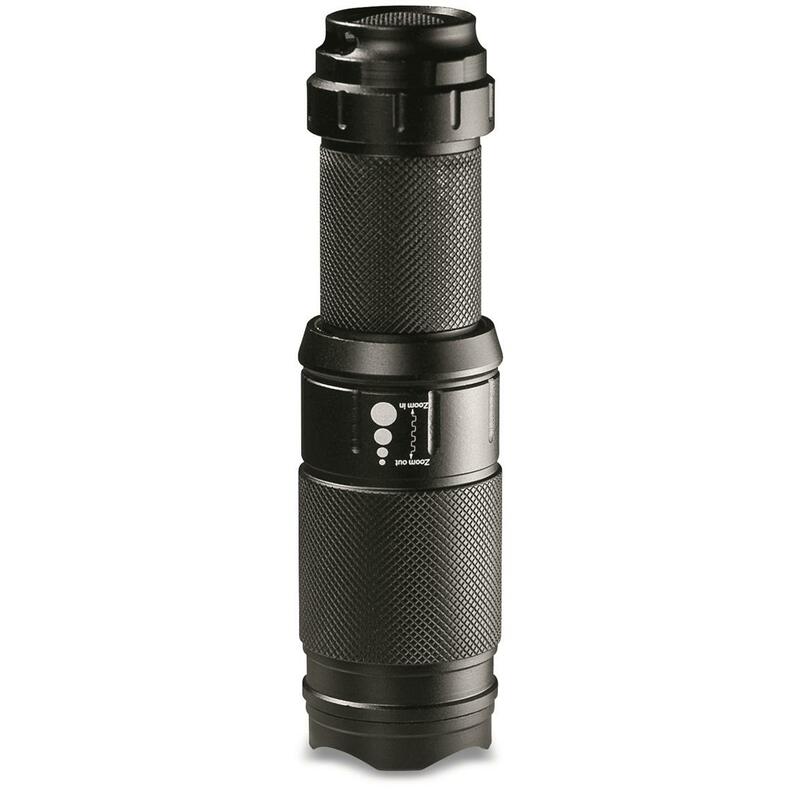 With the included wrist strap and bevel edged bezel the Barska 300 Lumen Tactical Flashlight easily places an extra measure of protection in your hands.